Perfect for creating delicious family feasts in the great outdoors, the Coleman 600 SG stove features two powerful Xcelerate burners complete with removable, non-stick grids for unmatched performance and economy. 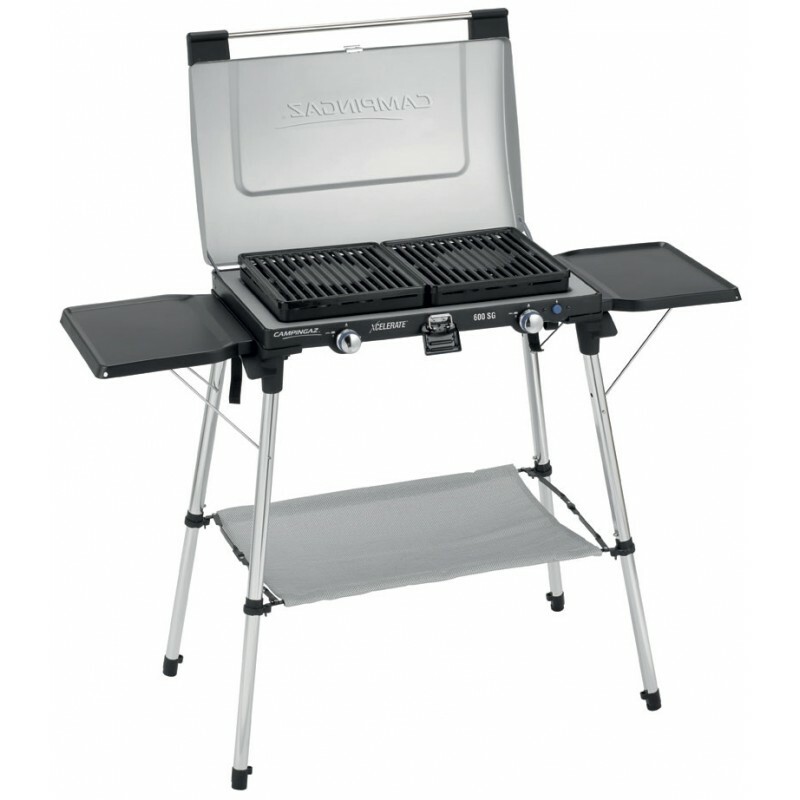 Whether slowly simmering a hearty casserole or enjoying tasty griddled burgers and sausages, with the 600SG, preparing your favourite al-fresco meals is easy. 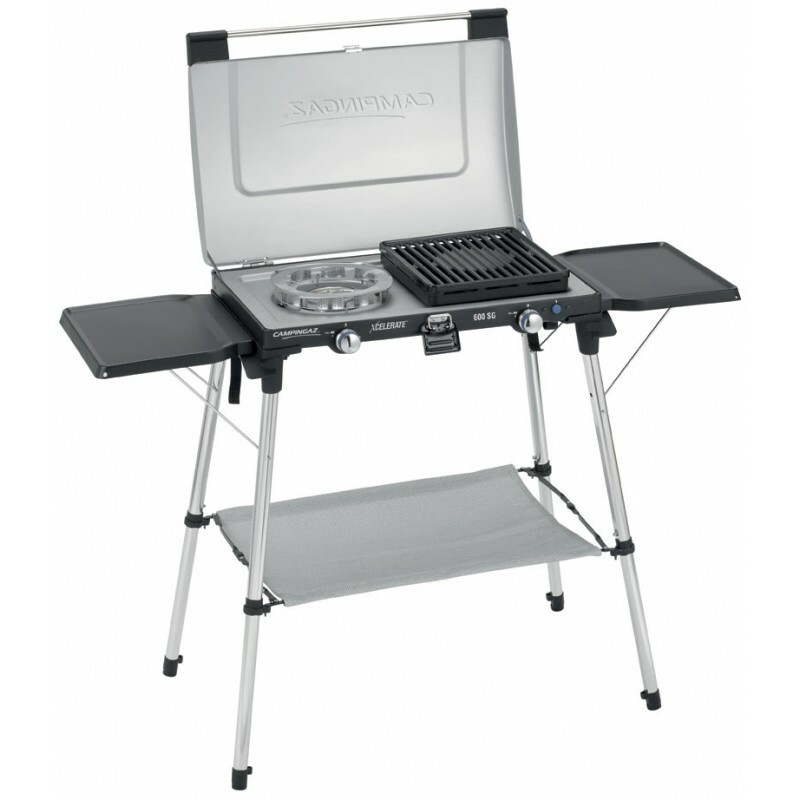 Easy to transport to and from the campsite thanks to its foldaway design, the stove also features Piezo ignition for hassle-free lighting while handy side tables and an integrated tray are ideal for keeping condiments and utensils close at hand.